Hurry over to Walmart where they are offering up this Interchangeable Wooden Dollhouse for just $24.78 (regularly $49.97)! This wooden dollhouse can be reconfigured in a number of different ways, perfect for young creative minds. 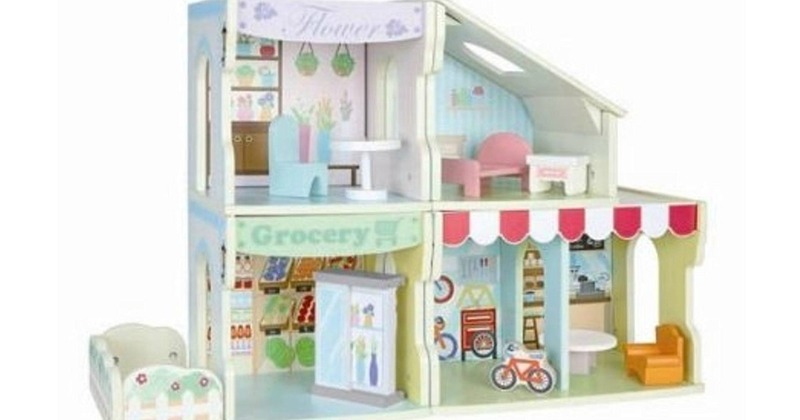 Plus it includes eight accessories to outfit the dollhouse, like a bed, chair, tables, and more.